Surely, for most Americans, the idea of lying on any official form, let alone something as significant as a mortgage application, would be nearly unthinkable. It probably wouldn’t even cross your mind. But, as this article from South Florida indicates, it happens more frequently than one might think. If the thought does ever cross your mind, discard it immediately. 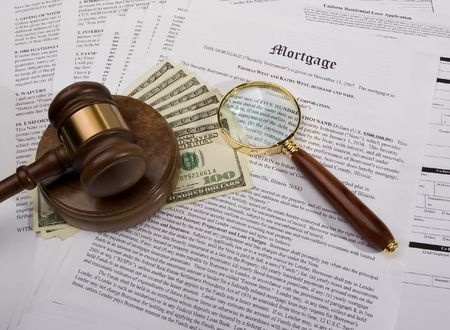 You may not realize it, but providing false information on a mortgage application can be considered fraud, and the criminal penalties can be stiff.